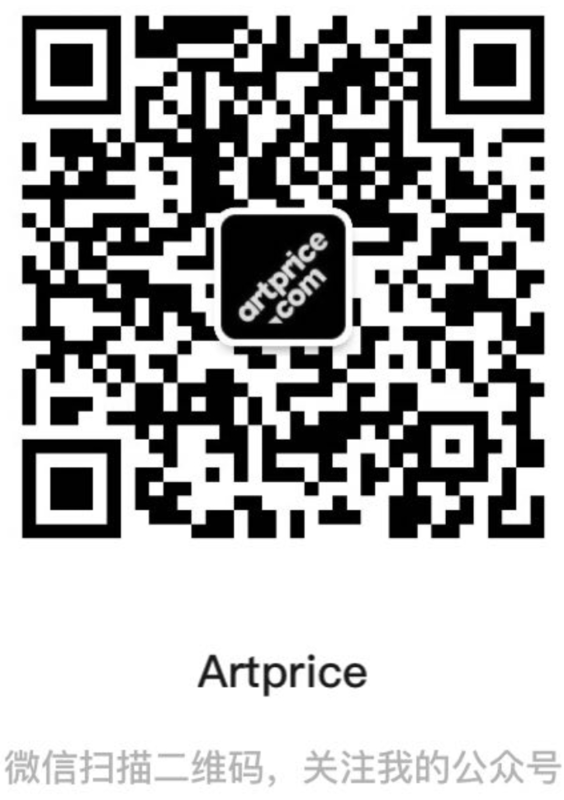 In addition to the works of various contemporary artists, the works of legendary Salvador Dalì, Edgar Degas and Italian Masters like de Chirico and Schifano will be showcased at ArtExpo2016 Milano, an exclusive event with private entry which will run from 8th until 15th September at East End Studios in Milan. All of the works will be visible from private viewing, from September 9 to 14, ensuring that everyone will be able to further appreciate their beauty. Not only this, but the commercial staff can pay more attention, as well as take care of the visitors. The event has received this institutional patronage from the Embassies of the Netherlands, Norway, Sweden, Canada, Latvia and Finland. The organization of AE2016 Milan will replicate the huge success of the Special Edition 2015 (a 90-day event; 105 artists from 26 countries, auctions, meetings for professionals, workshops for associations) with new programming and a format which will invite collectors and art lovers to get close to the beauty in both a direct and special way, considerino the art investments too. ArtExpo2016 Milano utilises private viewing which will allow the successful appreciation of the artworks, as well as bringing notoriety to all of the artists. These artists have been selected by a great team, led by Melissa Colangelo, editor-in-chief, along with Alan D’Orlando CEO Gartam Ltd, a company located in the UK. 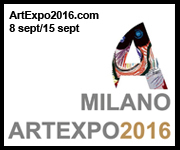 ArtExpo2016 Milan will start on 8 September, 18.30 at East End Studios, a famous Milan location for events, which has seen exposure of major events created by the most important Italian and international companies. It is no coincidence that ArtMeet chose the professionalism of East End Studios, doubling the exhibition space this year. As of now, ArtMeet have been signing agreements for the 2017 edition, with even more ambitious themes and developments. From September 8 to September 15, at East End Studios, you can see sixteen surrealist pieces of Salvador Dali, some of the best sculptures by Edgar Degas and paintings by the best of the Modern Italian Art by de Chirico, Schifano, de Pisis, Bueno and Campigli, along with more than eighty international artists from Italy to China, Taiwan to the United States. ArtMeet is working as an artistic bridge between the world and Italy. In 2017, the ArtExpo Milan concept will be dedicated to both art and design, during FUORISALONE, the design week in Milan, the most important design event in Europe and MIART.